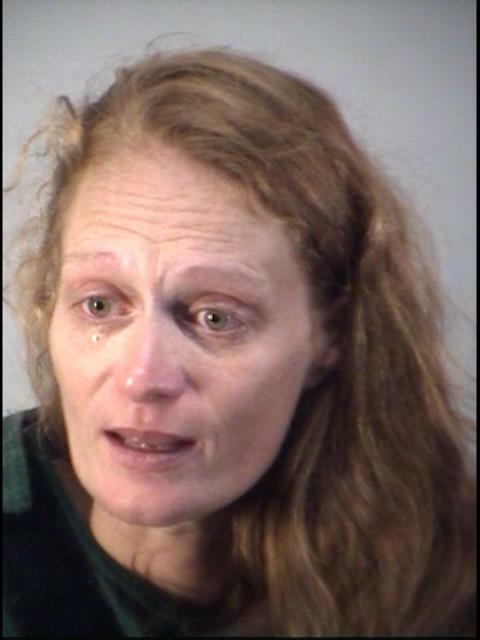 Altoona (WTFF) – A Central Florida couple’s several day long argument resulted in the arrest of a Florida woman. 32-year-old Kristen Jones lives with her boyfriend Keith Shifflett on Lake King Road. 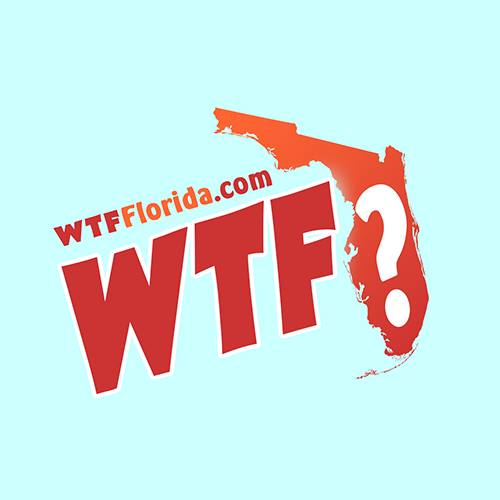 The Florida man said “they had been arguing for two days,” according to the arrest affidavit. The night before, she reportedly held a cordless drill to his head while he was laying in bed. She didn’t turn it on though. She then held a razor knife up to his nose. “He stated at that point, he was in fear for his safety.” She also “struck him with a curtain rod on the nose” while hanging curtains earlier. He also stated that she made threats to burn the house down with him in it. 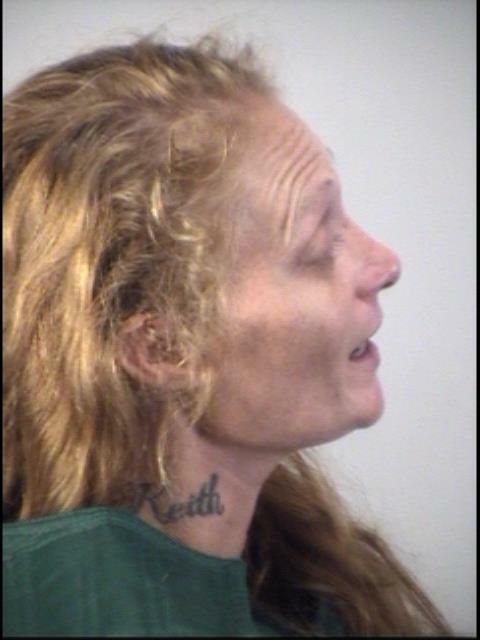 Worst of all, the greatest insult to a Florida Man, she took his gun and hid it. While the sheriffs were there, he found his gun safe in her purse. Kristen’s vehicle had recently been sold, and she had no transportation. For some reason, she wanted to go to Ocala. 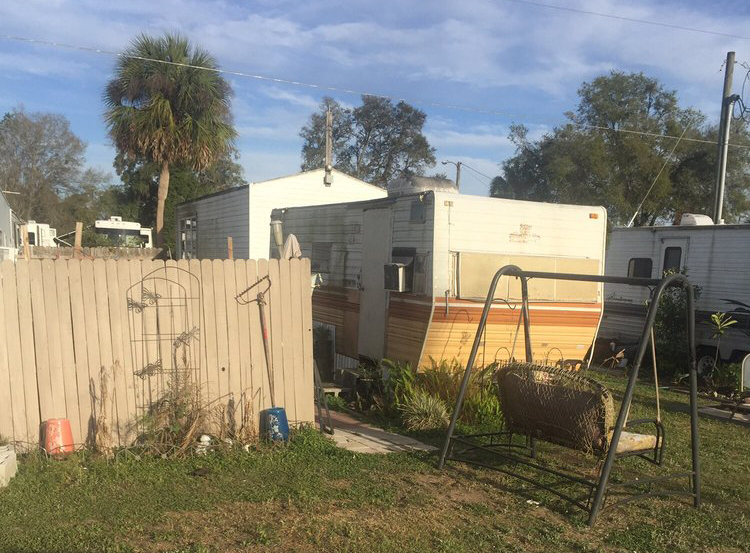 Keith refused to take her to Ocala, as any rational person would do. That’s when she grabbed his sunglasses and threw them at his lip. 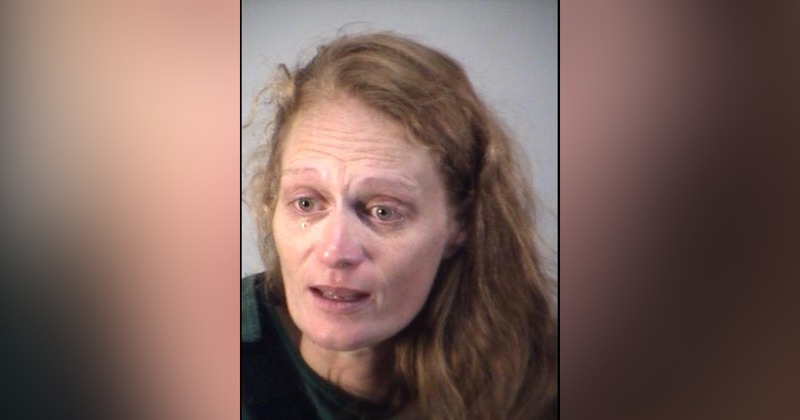 She was taken to the Lake County Jail and charged with two counts of Battery – Touch or Strike, and one count of Aggravated Assault With a Deadly Weapon. She remains in jail with bond set at $25,000. While the original arrest affidavit states she was born in Florida, the jail records show her birth place as Illinois. Ok…but the guy that shot and killed the other guy over a parking space in Florida was not going to even get charged with an offense at first. So where is the rationale in all this…? Oh wait, she’s female. That makes it worse. Women shouldn’t do those thing to nice males….